� Outcross pedigree, explosive growth & big-time carcass - from a proven Pathfinder� Dam. 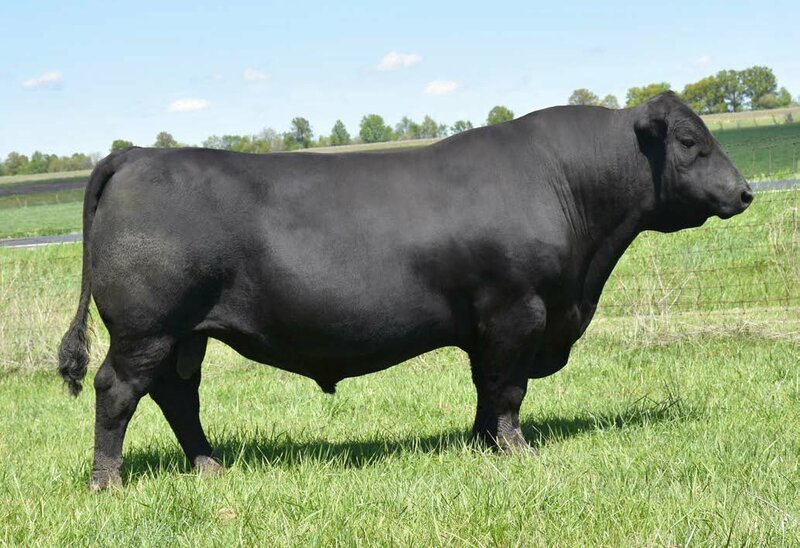 � With multiple relevant traits in the top ten percentile - Trinity is rising to Angus stardom! � Trinity will sire additional scale and base width with muscle, rib shape, and great structure.